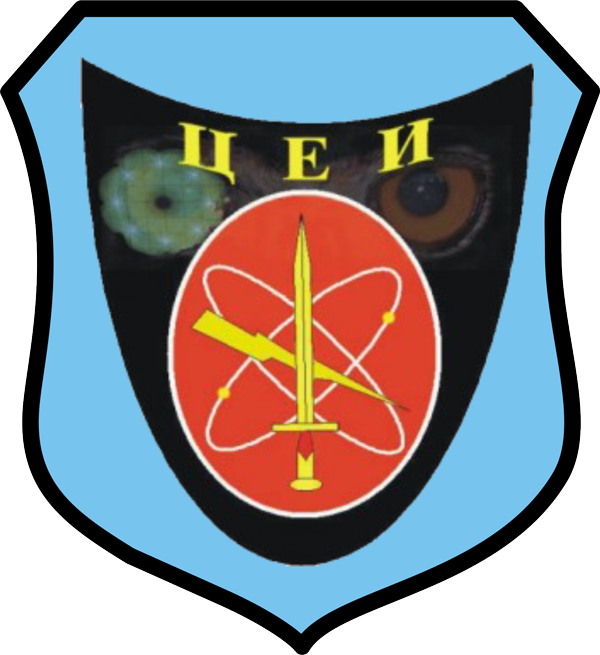 Organization, coordination and realization of individual training of soldiers, cadets , non-commissioned officers and officers from the active and reserve personnel, support of the collective training of the commands and units of the Army of the Republic of Macedonia and development of Doctrines and lessons learned in the Army of the Republic of Macedonia. Development of doctrines, regulations, instructions, manuals and lessons learned in the Army of the Republic of Macedonia. 2006-2007: Command Staff Academy-Hamburg, Germany. 2017- Training and doctrine command commander. European Security Course (2007) Germany. Silver badge for long service in the ARM. Combat Staff Academies of Turkish Armed Forces, School for National Defence, Istanbul, Republic of Turkey (2015). Deputy Commander of TRADOC from 08.08.2017. Course for battalion commanders in Istanbul, Turkey, (2005). „Cooperative Best Effort 2006“, Republic of Moldova, 2006. Married, father of one son. “General Mihajlo Apostolski” Military Academy, Skopje (2000-2004). Public Relations Course at the Regional Public Relations Centre, Skopje 2017. Public relations officer at the Command of Training and Doctrines (TRDOC), Veles 2017. Participant at the exercise “Macedonian Flash-13”, Krivolak 2017. Gold badge of ARM by CGS of ARM 2012. French Language (4th level, basic knowledge). With the object of improving the quality of the training of the Army several centers for basic and specialized individual training of the soldiers were established in 1996, whereas collective training was done within the units. Centers for training of: infantry, artillery, logistics, border guards, military police and reconnaissance were founded. 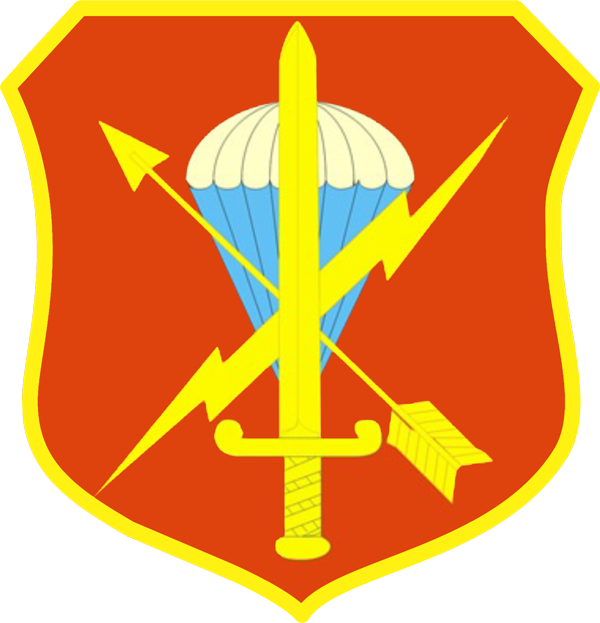 With the reducing of the Army on 19 March 2001 the Training Command of the Army of the Republic of Macedonia was formed at the Goce Delchev barracks in Skopje with three training centers: Infantry Training Center (Bitola), Border Guards Center (Veles) and the Branches and Services Center (Skopje). Starting from March 2010,the Cadet Training Center (Goce Delchev, Skopje) was added to the structure of the Training Command. In 2012,at the Training Area Krivolak a Training Support Center was formed which consists of :Water Training Center-Ohrid, Winter Conditions Training Center Popova Shapka and the Firing Range Petrovec. Moreover, a Preparation of doctrines, regulations and lessons learned Center is added to the structure of the Training and Doctrine Command in Veles.